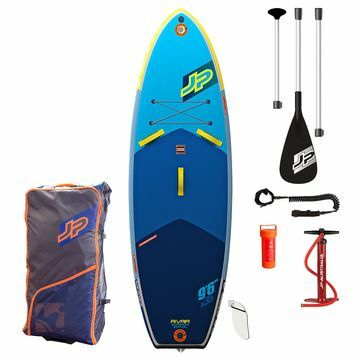 Love Stand Up Paddleboarding by don’t drive a big Van or live on the beach – the inflatable SUP is the answer. 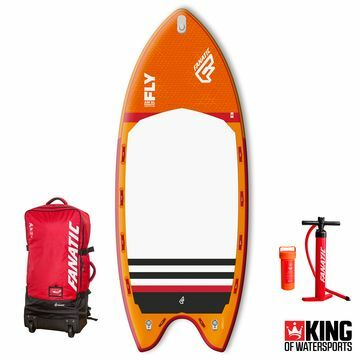 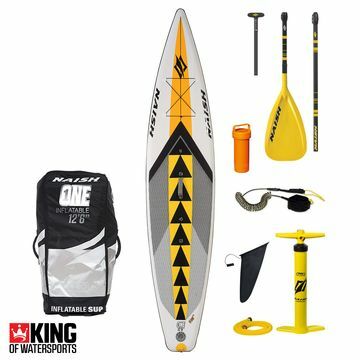 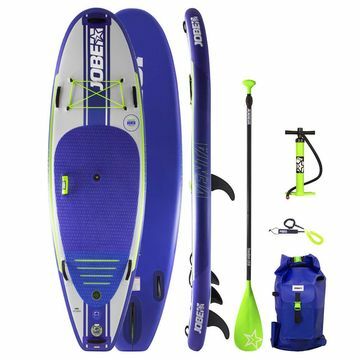 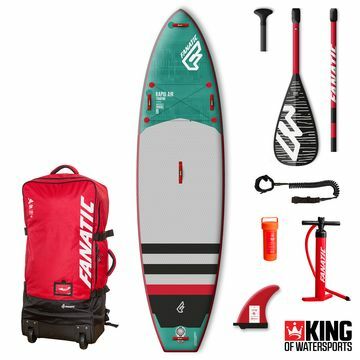 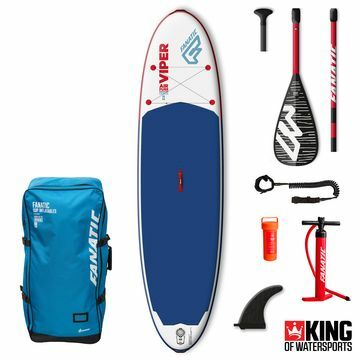 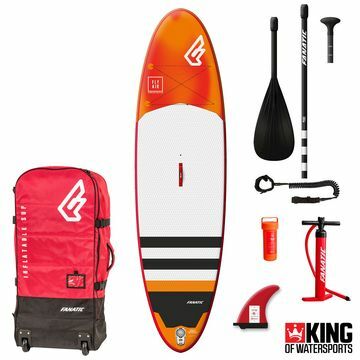 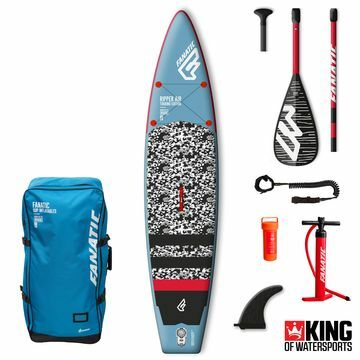 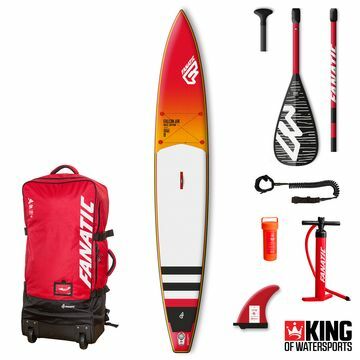 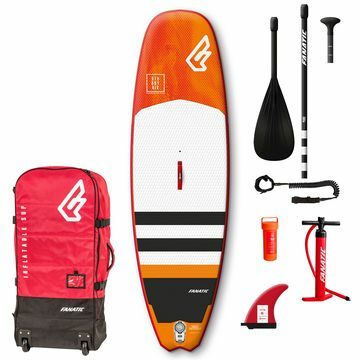 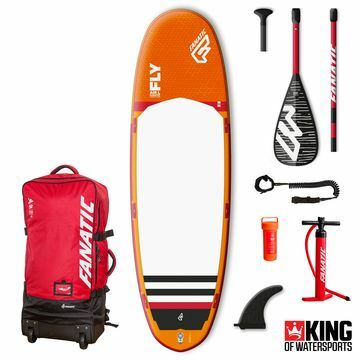 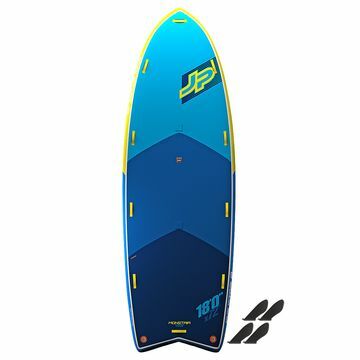 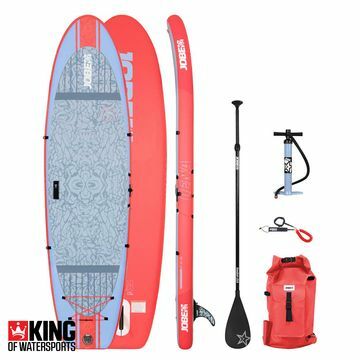 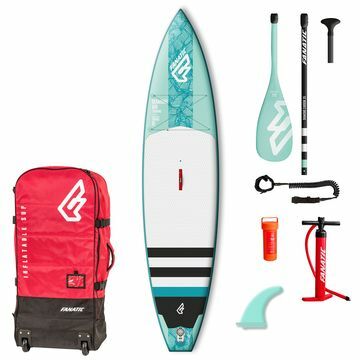 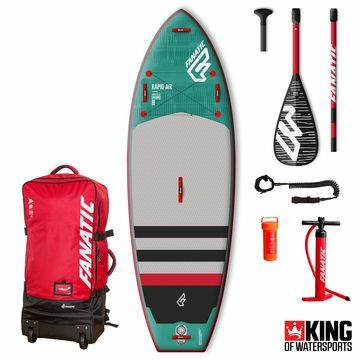 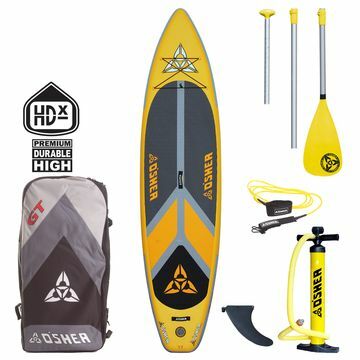 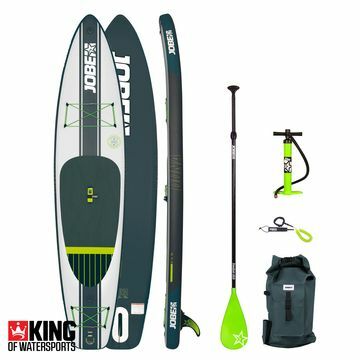 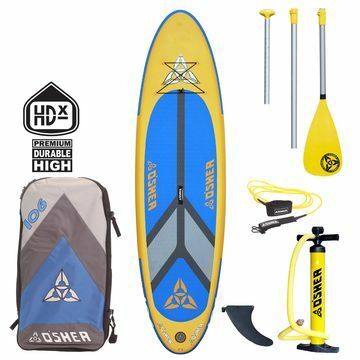 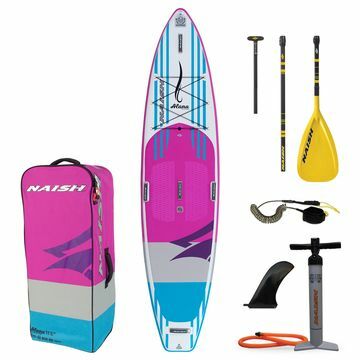 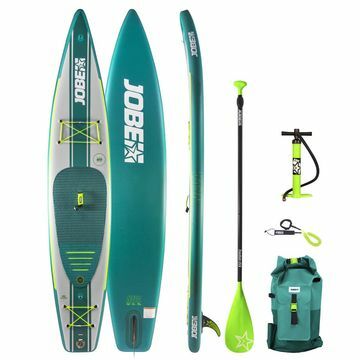 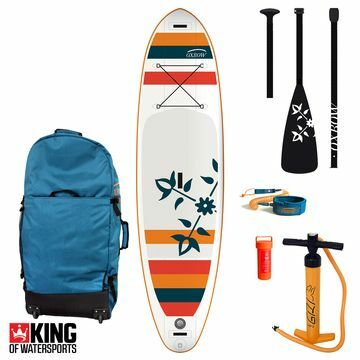 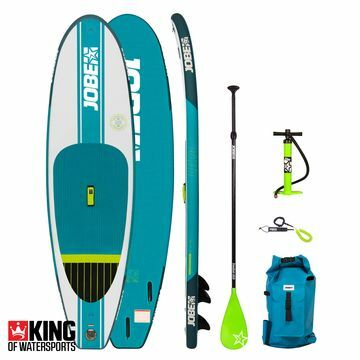 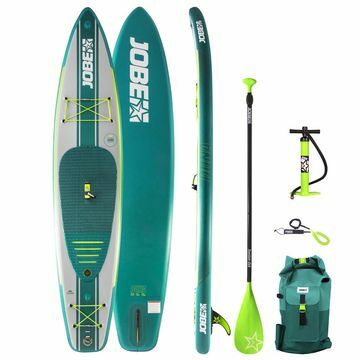 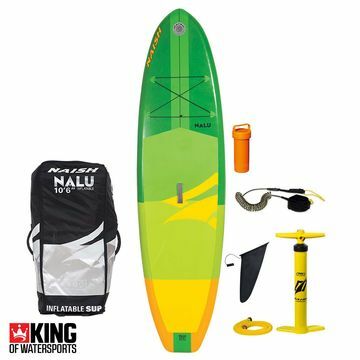 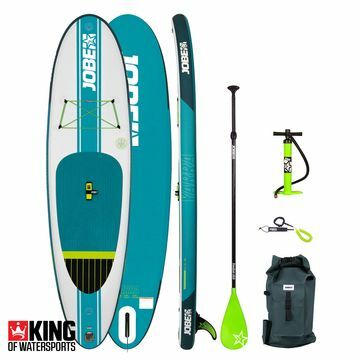 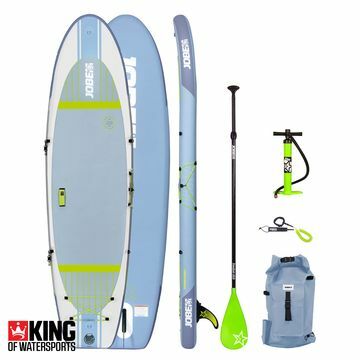 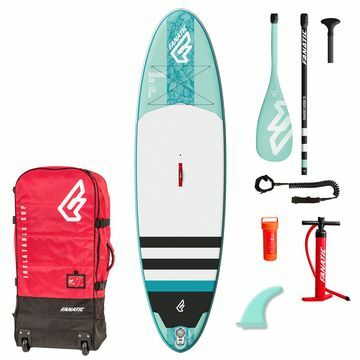 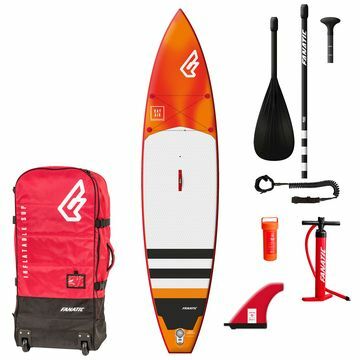 Incredible versatility with no compromise on performance from brands such as Naish – with the Naish Glide Air SUP Board, or the O’Shea ISUP Inflatable SUP board to name a couple. Delivered with free UK delivery straight too your door. 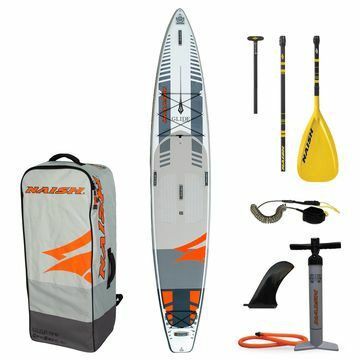 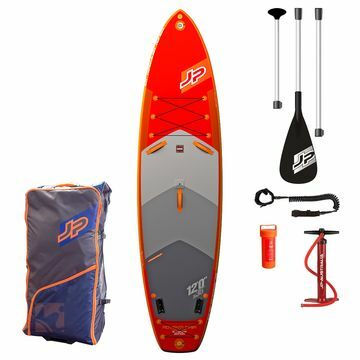 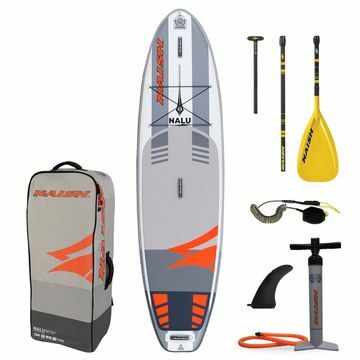 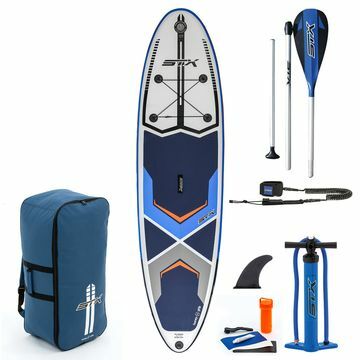 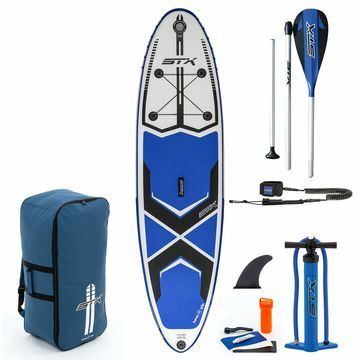 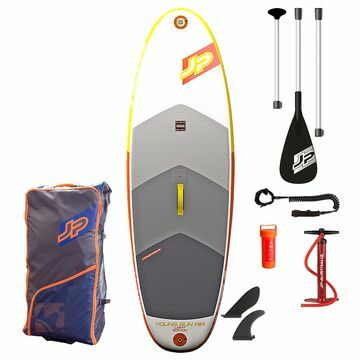 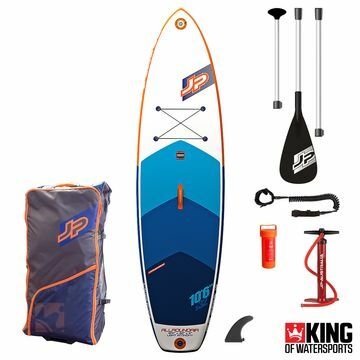 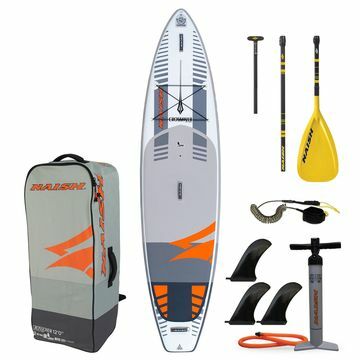 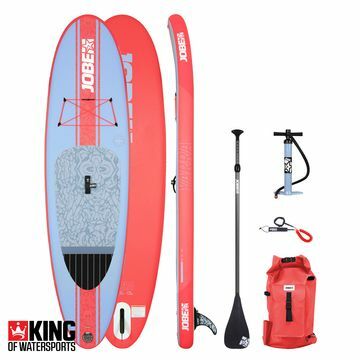 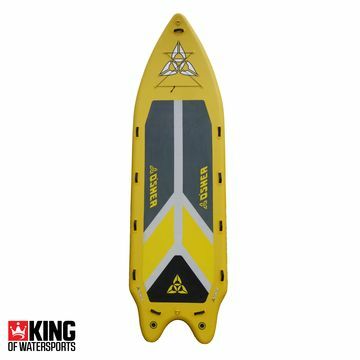 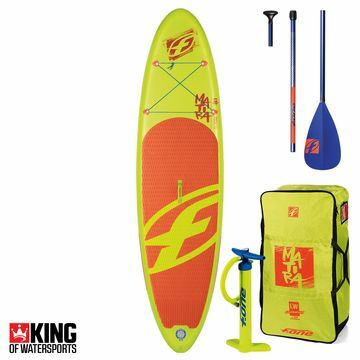 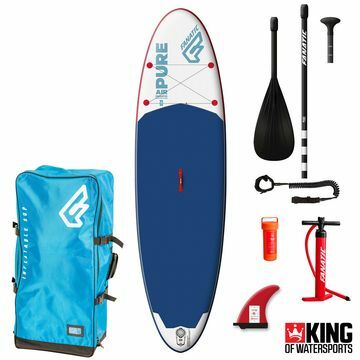 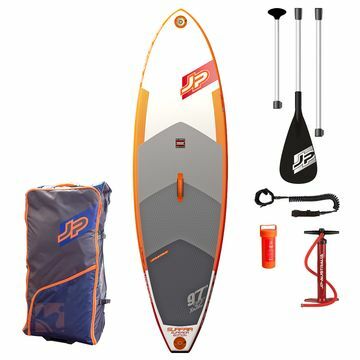 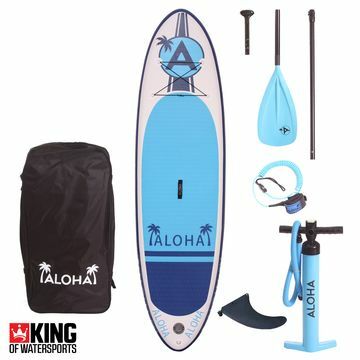 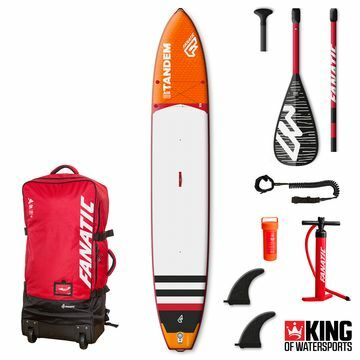 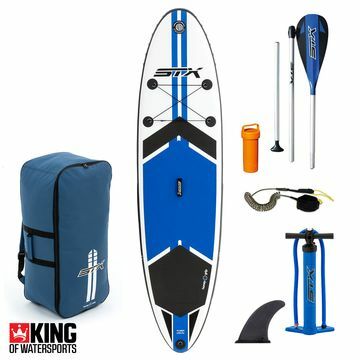 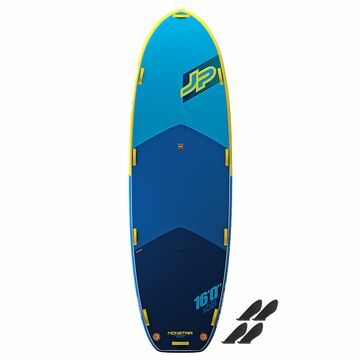 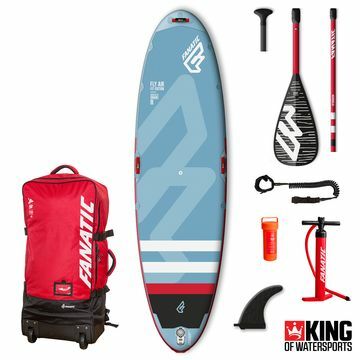 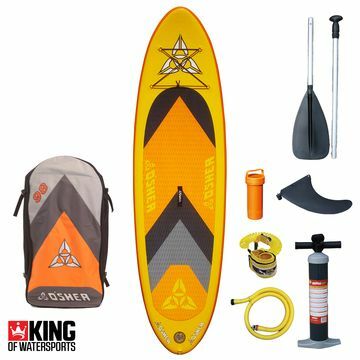 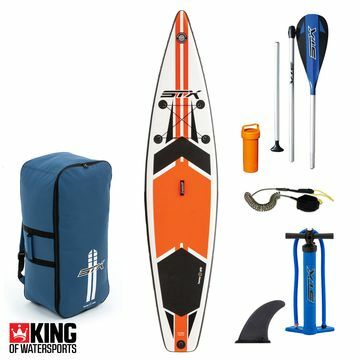 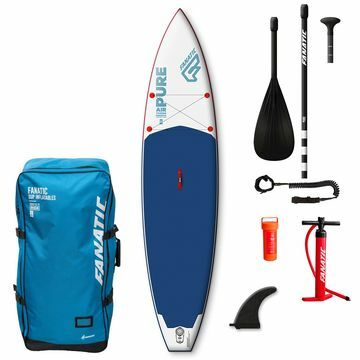 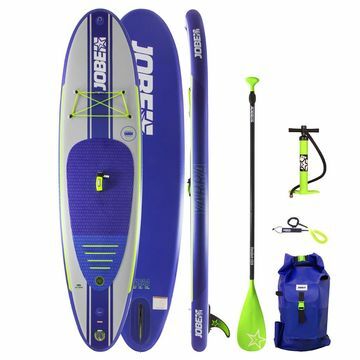 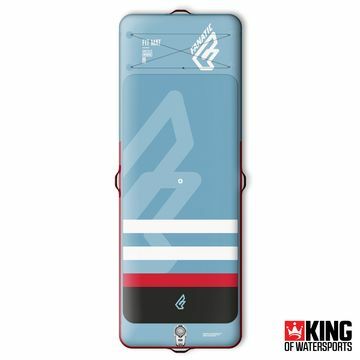 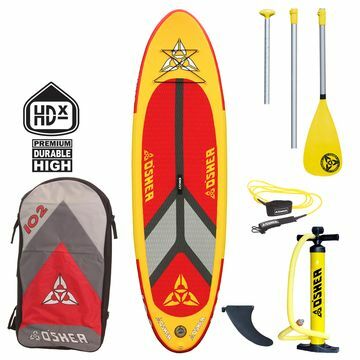 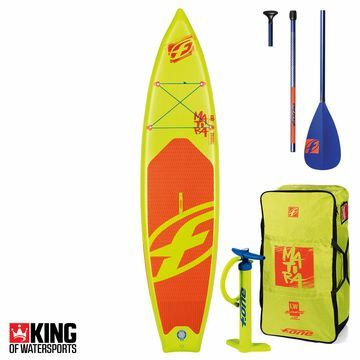 Package deals include SUP paddles, leashes, pumps and a few other bits too! Now there really is no excuse to get on the SUPPing!